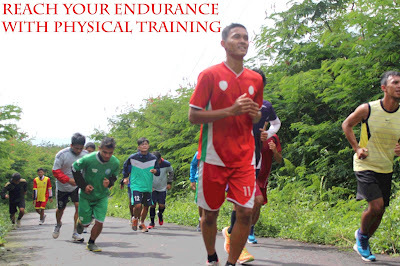 The objective of The 2.4 km Run Test is to monitor the development of the athlete’s aerobic endurance. This 2.4 km run test is suitable for active athletes but not for individuals where the test would be contraindicated. Mackenzie, Brian. 2005. 101 Perforamnce Evalution Test. Electric World Plc. London.